Tagged under Yunosuke Yoshinaga, Production I.G, Xebec, Series. A mecha anime with unique setting where every human relies on magic to do their activities, including piloting the mechas. The story is quite simple, but has a deep meaning. The mecha action is top-notch. 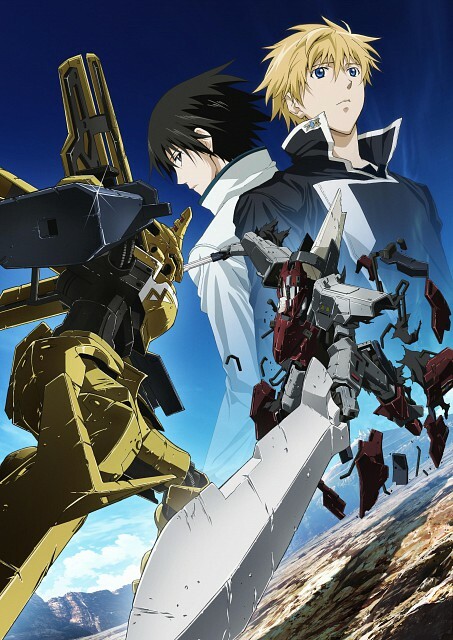 Making it one of a must-watch anime for mecha fans. No feedback on Broken Blade.